What an amazing group of kids! 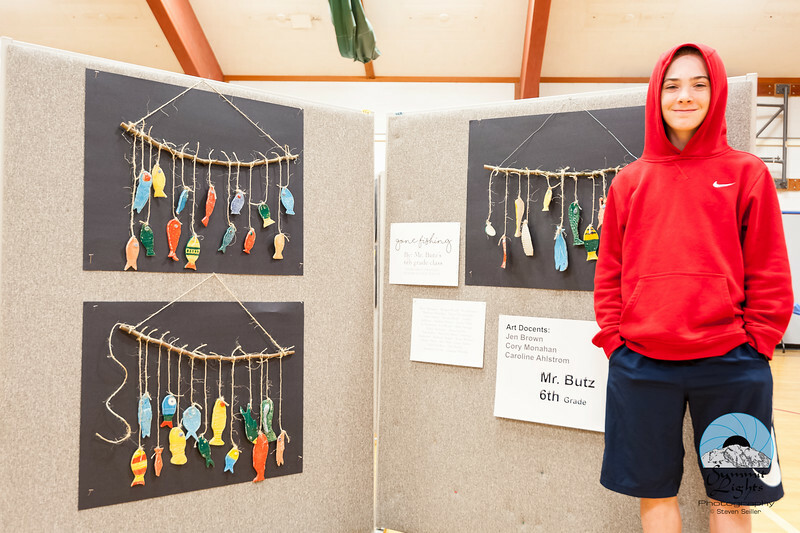 The Annual Wellington Elementary Art Walk took place on April 28th, 2016. Art work produced by students was on display during this multi-dimensional event. Students also performed their dance and musical talents while 6th graders painted during Art In The Round. The Art Docents deserve a lot of credit for the opportunities they provided the students to learn and grow! The Annual Wellington Elementary Art Walk took place on April 28th, 2016. Art work produced by students was on display during this multi-dimensional event. Students also performed their dance and musical talents while 6th graders painted during Art In The Round.